One of the last remaining premiere lots in the luxurious Kingsbridge Estates! Priced to sell! 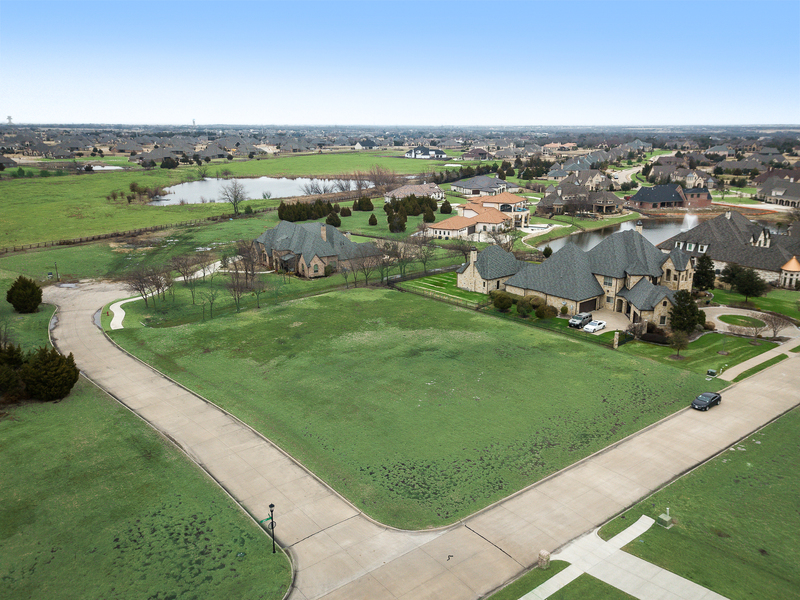 If you are looking to build in Rockwall County, don’t miss this opportunity to build in an established, exclusive subdivision. Lovely gated community consisting of homes ranging from $600,000-$2 million. The lot is shaped well, backs up to a creek and is flat. It’s ready to go with your own custom builder or the award winning builder and owner, Westchester Homes. Kingsbridge is Conveniently located off of Hwy 205 for easy access to I-30 or Hwy 80. Easy for commuters – only 27 miles East of downtown Dallas & 26 miles SE of Plano. Also located in the award winning Rockwall ISD.